DAVID LE/Staff photo. 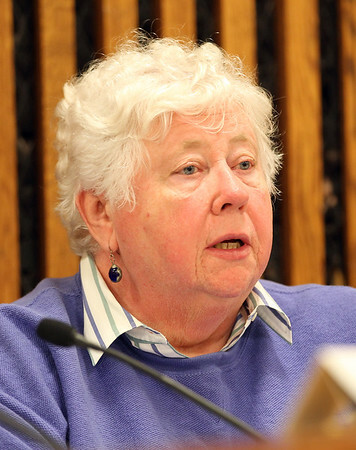 Salem School Committee candidate Mary Manning. 10/22/15.